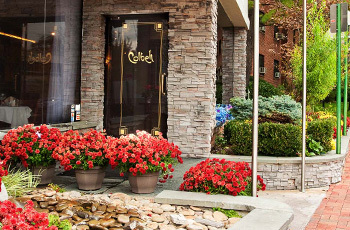 Colbeh is a Glatt kosher fine dining establishment certified by Va’ad Harobinim of Queens. 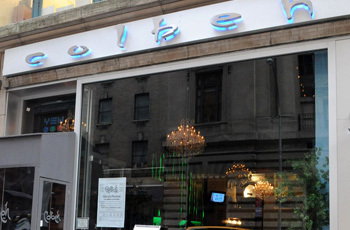 All in-house and off-premise catering, as well as all restaurant locations, abide by the strictest standards of kashrut as dictated by the VHQ mashgiach. The new Colbeh is redefining tradition with contemporary, beautifully presented on and off-premise catering. 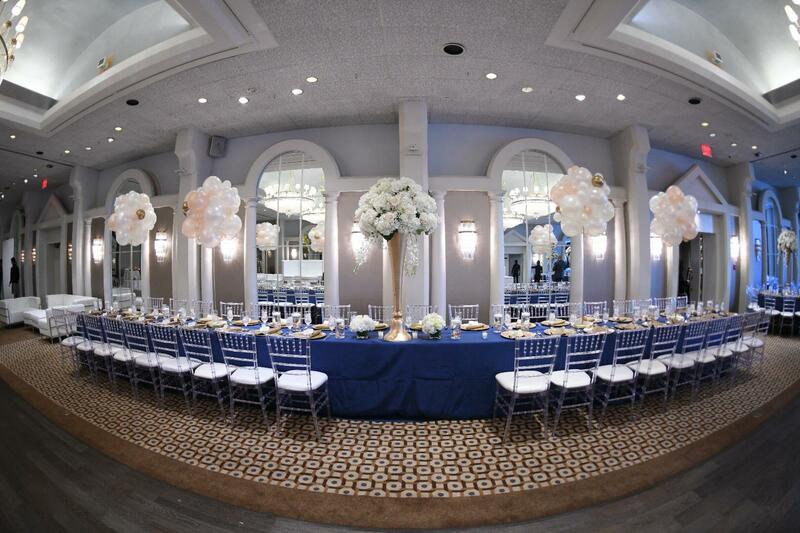 Based on Long Island’s Gold Coast and serving the entire tri-state area, we specialize in nouveau American, Mediterranean, vegetarian, and kosher cuisine, delivering a supreme experience for any event. 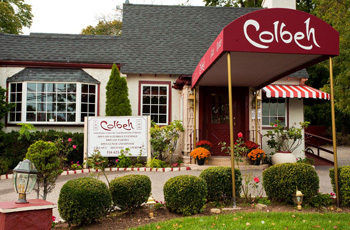 Colbeh continues to exude its decades-long reputation for fine dining excellence while evolving to provide unparalleled hospitality and fresh, flavorful, decadent food. Copyright © 2019 Colbeh Inc. All rights reserved.